Fall is nearly upon us so guess what that means? It's time for PUMPKIN SPICE everything! 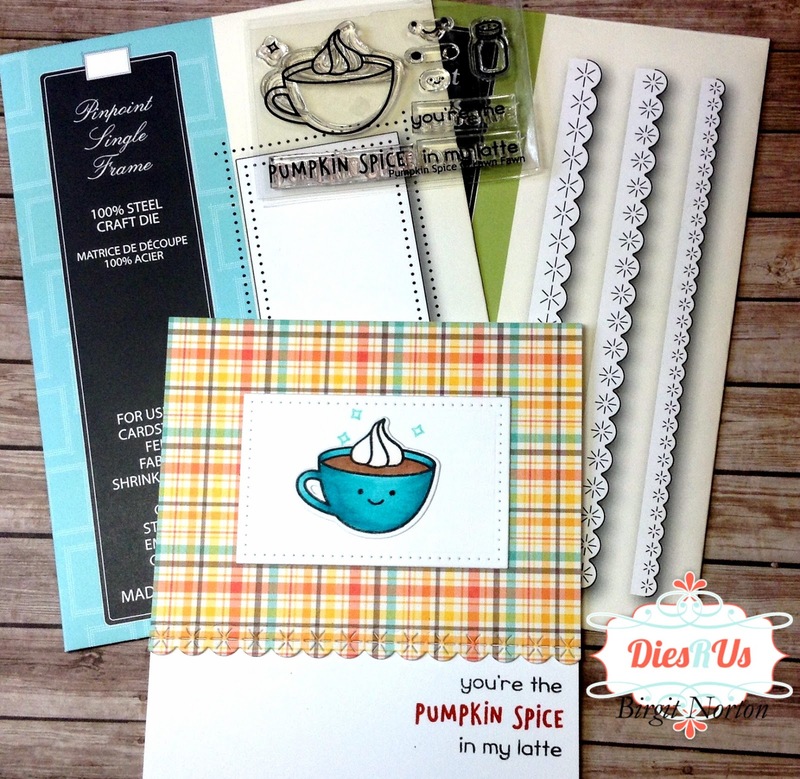 Birgit here with you with a sweet and spicy taste of fall. 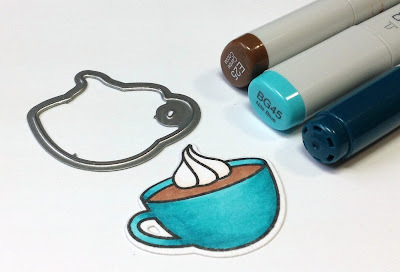 I started by stamping this darling little coffee cup from Lawn Fawn's Pumpkin Spice set and colored it using Copic Markers. 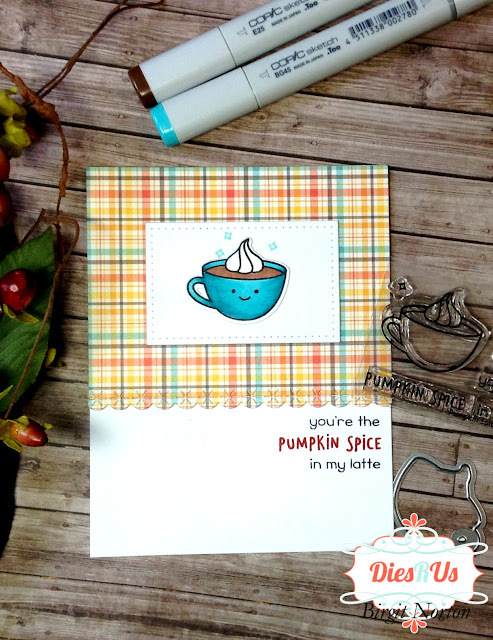 I cut the image out using the coordinating Pumpkin Spice Die. 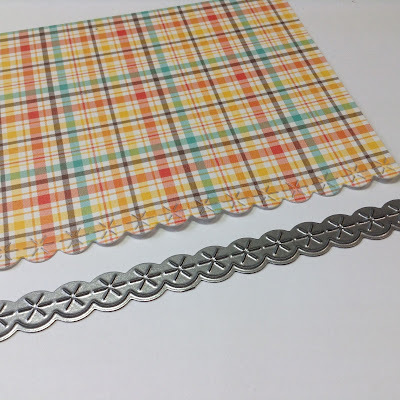 Using the largest Eyelet Stitches border die from Poppy Stamps, I cut the edge off a piece of Lawn Fawn plaid paper and mounted it to an A2 sized top folding card base. 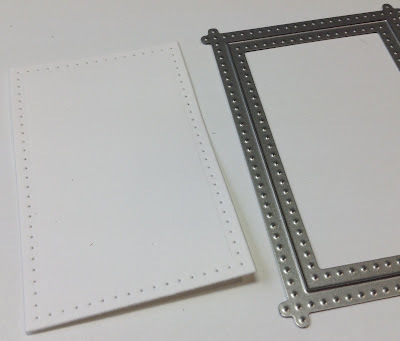 I cut a Memory Box Pinpoint Single Frame panel out of white cardstock and adhered that in the center of the plaid paper. After gluing the coffee cup to the center of the pinpoint single frame panel, I stamped the sentiment on the right side. This is fabulous Birgit! What a happy card! Thanks for a smile and inspiration this morning! You are so right, this is pumpkin spice season. I am having it in my coffee this morning. 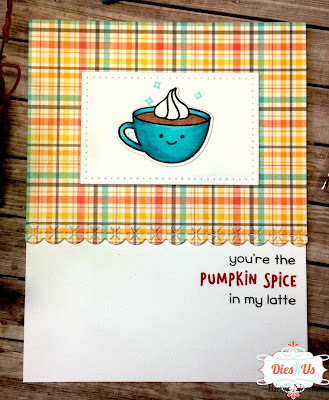 So why not make a card that celebrates this wonderful fall season. 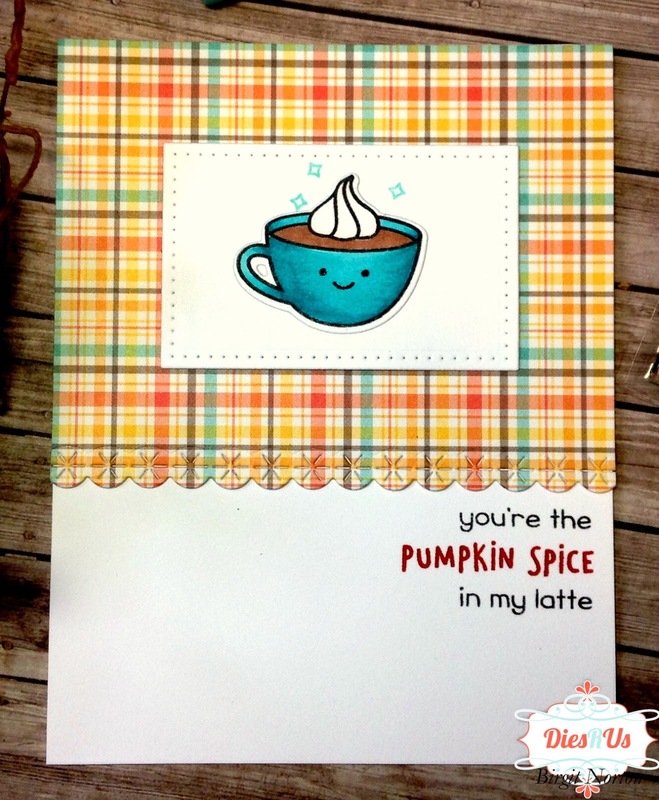 Really sweet card. This is so cute, Birgit! Your coloring is amazing! 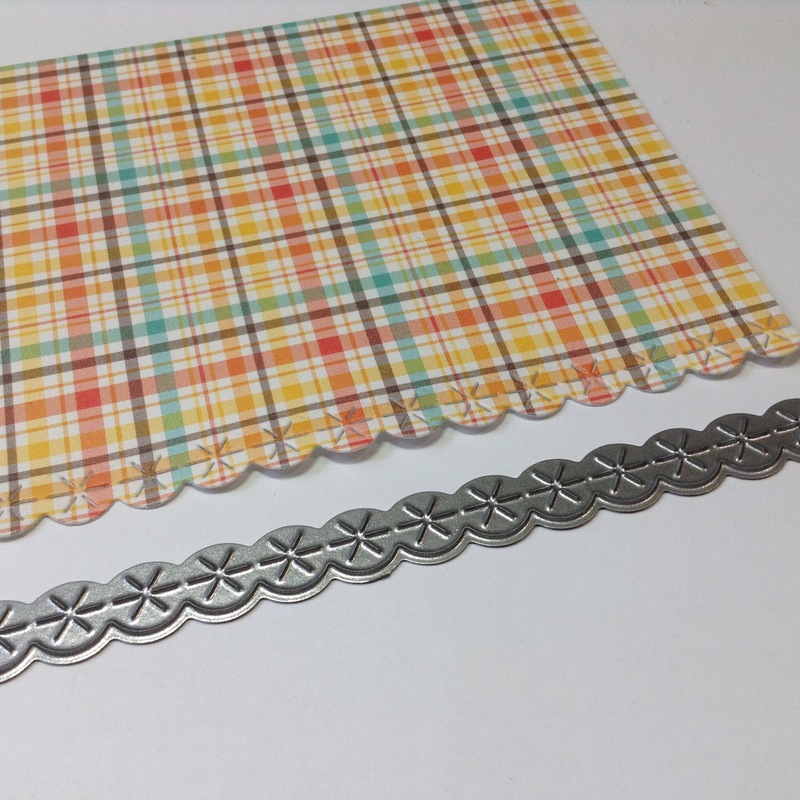 I love that plaid paper too! oh so cute!! I love the Lawn Fawn look!